Mobile technology transformed almost all the industries in the country and m-commerce, m-governance, m-agriculture, m-health, and m-education have become a routine part of our lives through one way or another. Regarding the technological developments in the country, many international companies like Uber, Careem, Oppo, Vivo, i2C have also started taking interest in Pakistani market and this not only has accelerated the digital revolution but have also played a major role in uplifting the socio-economic conditions of the country. 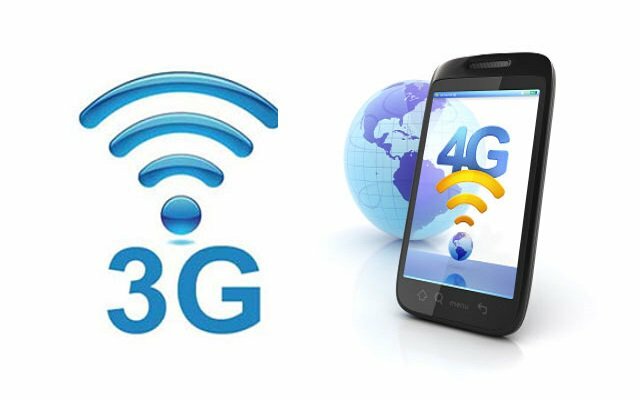 The growth rate of Pakistan’s telecommunication sector has been impressively fast-paced and contributed a lot in bringing Mobile Broadband services to the country and has contributed $ 4.42 billion to National exchequer during July 2014 to June 2017. In 2014 there were only 114 million mobile subscribers that quickly rose to 152 million by the end of November 2018 while the 3G/4G subscribers also grew at an impressive rate from 13 million in 2014 to 60 million in November 2018. But where there are opportunities, there are some challenges as well. 2018 was a good year for our industry although it was slower than the previous couple of years but still, the industry managed to put some impressive work forward. 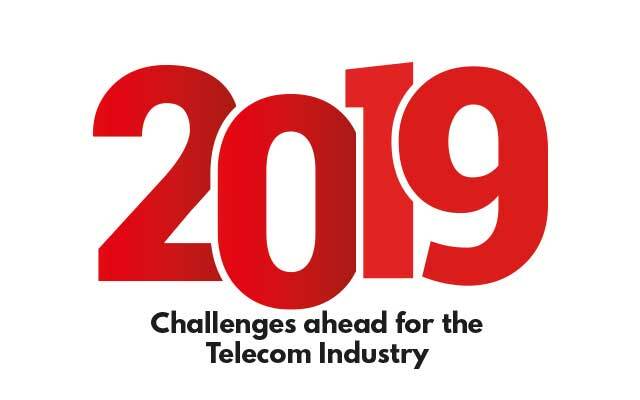 Now that we have headed in to a new year, we are face to face with some key challenges that are obstructive to the overall growth of the industry. Here are some of the key challenges. The three mobile licenses awarded by PTA are due for renewal in 2019. These licenses were granted in 2004 for 15 years to Telenor, Zong and Warid Telecom. While the remaining two mobile operators, Jazz (Mobilink) and Ufone are not due for renewal until 2022 and 2029, respectively. Previously, $291 million each was paid by Ufone and Mobilink-Jazz for their first license renewal for GSM services in 2007(Jazz) and 2014(Ufone). Prime Minister has constituted a technical committee to evaluate benchmarks for the license renewal of three mobile operators and award of additional spectrum. The government is expected to generate $2 billion in revenue from the process. The technical committee is headed by Secretary MoITT while officials from PTA, Ministry of Finance, Law and Justice and FAB are the members of the body. According to experts, renewal decisions should ideally be finalized 18-24 months prior to license expiry to ensure service and business continuity. 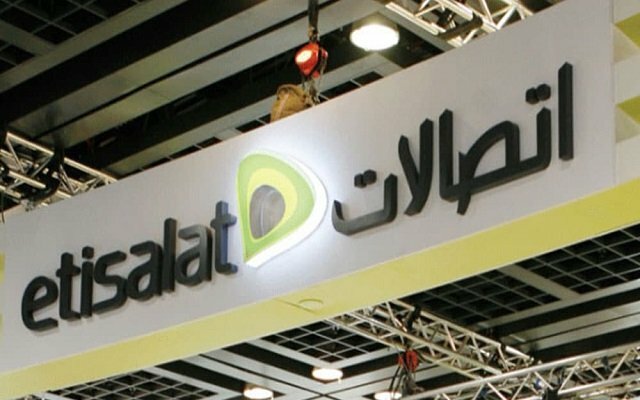 Due to delay in announcing license renewal policy, telecom operators would have little time for decisions about future investment and business plan, which is creating uncertainty in the industry. This is going to be a huge challenge in the coming months as the government will have to come up with a policy plan that satisfies all stakeholders. Just recently, all telecom operators have made suggestions to the federal government that term and conditions of the renewal of mobile license should be kept same on which license of Ufone got renewed in 2014 to provide a fair and balanced playing field for all companies’ equal growth. 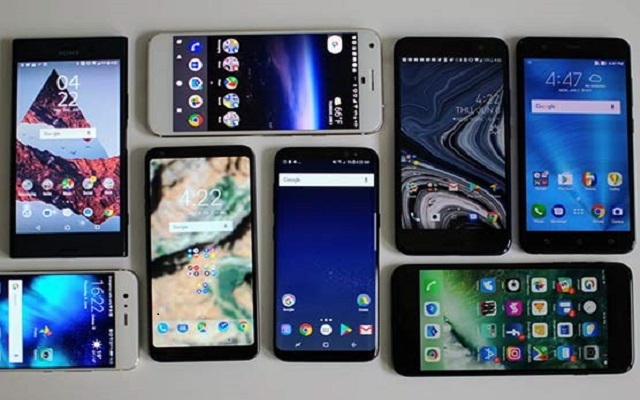 2019 will be a big year for mobile technology. International Telecommunication Union (ITU) is going to finalize 5G standards in 2019. Many countries have already started 5G trials, and are expected to officially launch their 5G services this year. The launch of 5G will be a game changer in the mobile world as recent 5G trails conducted abroad have already demonstrated the speed of 9.3 Gbps over 24 GHz spectrum, nearly 10 times faster than the theoretical maximum data rate for 4G. In Pakistan, Telenor and Zong might be the prime candidtaes for introducing 5G as both have already shown their interest in 5G Trials. Telenor Pakistan has already announced the cutting-edge aggregation technology which is a step towards 5G in Karachi, Lahore, Rawalpindi and Islamabad. Utilizing the advanced broadband feature of ‘Carrier Aggregation’, Telenor Pakistan is the first to aggregate its LTE 850 and LTE1800 networks as one to give better data service experience. This feature leverages the available frequency of different bands, thus enhancing the customer experience. Telenor Pakistan has also marked the first deployment of the AirScale Base Station Controller (BSC) and AirScale Radio Network Controller (RNC) on AirFrame cloud infrastructure in Pakistan. On the other hand, Zong and Huawei have launch LTE FDD MIMO sites with innovative 32T32R technology used on the existing spectrum to improve the user-perceived rate from 3.8 Mbit/s to 13.6 Mbit/s. To quickly resolve live-network challenges, like insufficient coverage and limited capacity and improve user experience, Zong 4G and Huawei jointly carried out multiple innovative projects in 2018, including LTE 4T6S, microwave MIMO and CloudAIR. Particularly, the 4T6S solution improved network capacity by 1.8 fold and the user-perceived rate by 3.8 fold. During the tenure of the previous government, the directive to PTA was approved by the Cabinet to start the testing of new technology and its ambitious plan to commercially launch 5G by 2020. PTA has now unveiled a draft framework document related to 5G public trails, its possible spectrum and information about its related services in Pakistan. The draft document contains different procedures and conditions needed for legal testing of 5G in Pakistan. 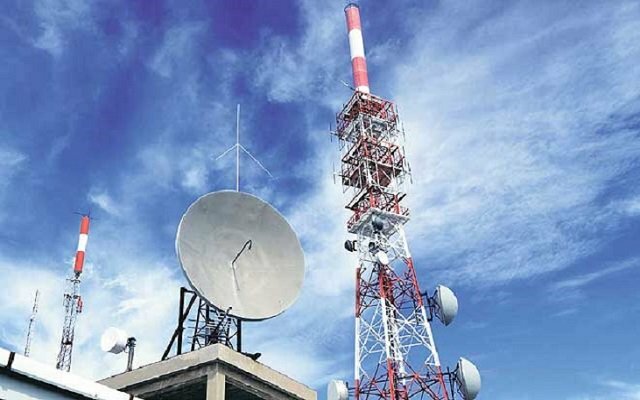 Frequency Allocation Board will issue temporary spectrum for non-commercial testing after which authorization certificate will be given to the companies. However, according to the industry experts, deployment of 5G is more expensive than 4G, therefore; therefore, the new government may take some time in introducing the technology due to the challenging economic and market conditions of the country. Also, as said earlier Telenor, Zong and Jazz-Warid will get their licenses renewed this year which will require huge investements from these operators. So first going for a license renewal and then for additional spectrum will be unfeasible for the operators as well. 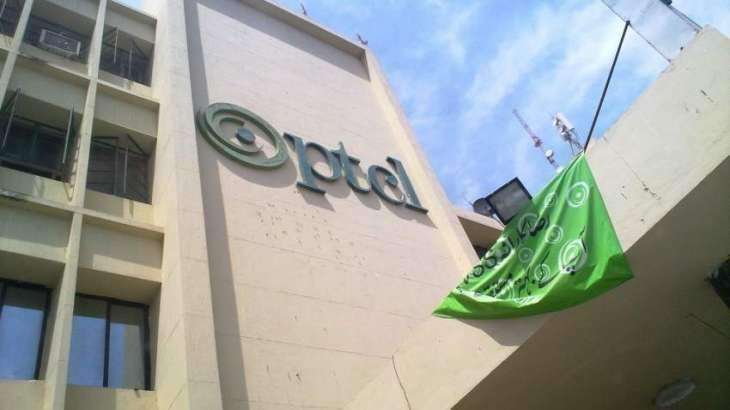 Although PTA has drafted an initial document but there is still a long way to go and requires a detailed roadmap as a proactive approach is vital to ensure market readiness and affluence of all stakeholders for the next wave of mobile revolution. 5G has the potential to create employment and investment opportunities in Pakistan during the coming years, therefore; the government will have to come up with a policy decision that benefits all stakeholders. The much awaited Telecom Policy of 2015 was a stepping stone for the industry. The policy included a number of important issues including new competition rules, licensing framework, policies for OTTs, Public Wi-Fi, infrastructure sharing, spectrum Harmonization, Refarming, Sharing & Mergers/acquisition, Interference Protection. A lot of work has been done on the policy initiatives but still much more is needed to be done. Spectrum harmonization, refarming and mergers/acquisitions, Test license, and licensing framework have been developed that resulted in successful refarming by Ufone and Telenor while paving way for historical Mobilink-Warid merger. Although back in 2017, MoITT released a Draft Pakistan Telecommunication Competition Rules 2017 but no further work was done on it. Similarly, nothing substantial has been done so far for interference protection, Public Wi-Fi, and OTT policies, national roaming. Zong is still facing network interference in their uplink GSM 900 MHz band due to the cross-border spillover from Indian CDMA operators. Frequency Allocation Board assigned the compensatory band to Zong on a temporary basis but a permanent solution has yet to be devised. In such situation, the spectrum holdings in 900 MHz and 1800 MHz band have to be rationalized for proper carrier planning that requires proper policy plan. Free Wi-Fi project was also included in the Telecom Policy 2015 but only Punjab government took up the initiative. PITB in 2017 had installed WiFi routers in about 250 locations, including metro stations, educational institutions, the railway station and other public spaces of Lahore, Rawalpindi and Multan. Due to lack of Funds, the project has recently been terminated by the government. Policies for regularization of OTT and other online services are a topic of debate among government institutions for quite some time now. The Policy stated any new licensing policy may require over-the-top services to get “general authorization” to operate in the country. This “general authorization” may require OTT services to agree on terms — that will be defined by PTA — including any national security requirements. But no concrete efforts have been taken so far to develop a proper policy for them. Similarly, no policy has been developed for national roaming either. Besides these main aspects of Telecom Policy 2015 there are many other issues as well that require government’s attention. The Telecom Policy 2015 also required the government to devise new laws and regulations for Type Approval, content management on the internet, lawful interception and convergence. PTA has successfully developed its Type Approval mechanism further strengthened by development and implementation of DIRBS. Country’s first cyber-crime law was also shaped although according to some it is quite rigid and ambiguous and requires improvement but nevertheless, a step forward towards the right direction. A very important point mentioned in the policy was the convergence of regulatory bodies; PTA and PEMRA as it not only adds to the confusion but organizational inefficiencies. Unfortunately, the matter has never come under further discussion in any MoITT meeting and agenda after that. The Telecom Policy was meant for five years or depending upon market and other developments. This is the fourth year since the policy release and many changes in the market have taken place so the government will have to take a pro-active approach and introduce policies and regulations that are according to the changing trends while at the same time it should also work to finish the incomplete aspect of the policies and update the ones that have already been introduced. To achieve all of this, relentless dedication is required from MoITT and PTA. The fast paced growth of ICT industry of Pakistan is a commendable feat recognized all over the world but unfortunately, the adoption rate is not at par with that pace. One of major reason for slow adoption is the inadequate educational capacity and gender gap in mobile technology. Since technology has become the most important aspect for the socio-economic growth of any country, steps should be taken to educate people about its usage and benefits, especially in education sector. 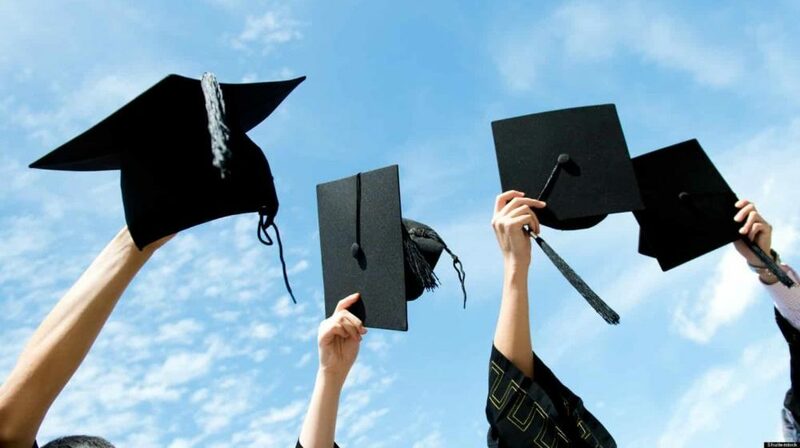 Learning about tech developments should not be limited for IT graduates or tech enthusiasts rather it should be imparted across the board. Similarly, concrete steps are needed to be taken to fill the gender gap in technology. According to Mobile Gender Gap Report 2018, only 44% of women own mobile phones whereas, 80% of men are using mobile phones. Mobile internet penetration is also very low in Pakistan, only 10% of women in Pakistan use mobile internet compared to 26% of men. The government needs to take some serious initiatives to promote technology uptake in the country. To promote and protect and support young entrepreneurs and new startup business in ICT the government also needs to work on Intellectual Property Rights Protection. Intellectual Property (IP) refers to creations of the intellect for which an exclusive right is assigned to designated owners by law. Intellectual property rights (IPRs) are the protections granted to the creators of IP, and include trademarks, copyright, patents, industrial design rights, Layout designs of integrated circuits, Geographical Indications and Plant Breeder’s Rights. With developments in technology, there are a number of new unique online business ideas and applications coming in the market every now and then. Therefore, the government needs to introduce ICT specific IP laws to improve the confidence of the industry. These laws are highly important to attract foreign investors in the market also, local players will be more confident to start businesses if they are sure they are well protected by the law. 2018 was a year of change in the political setup of the country where a new political party came to power for the very first time. Due to its inexperience and difficult economic conditions of the country, it was quite hard for PTI to settle in its position rather it is still struggling to formulate a clear roadmap to run the country. boosting the IT exports with a cross-cutting strategy driven from the centre, improved infrastructure, uplifting human capital, supportive tax policies, incentivizing innovation and encouraging entrepreneurship. Although PTI government is very committed towards technology advancements and gave special importance to digital policy in its party manifesto but before formulating any major policy, it has to fully understand the dynamics of the Pakistani ICT industry and that requires time. Let’s wait and see how the future of our ICT industry will shape in the future.